Please spread the word! MOSES was LOST on October 10, 2018 in Muenster, TX 76252 Near N Main St & E 8th St . 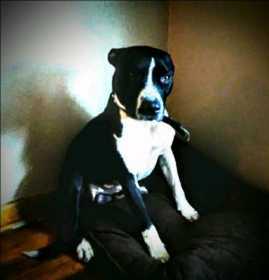 Description: Black & White , 65 lbs , Large muscular build.